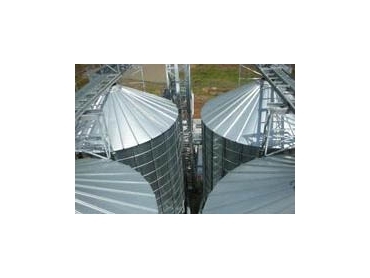 Ahrens provides technical expertise and ongoing service of Feed mills. Their materials handling team custom designs or sources equipment to suit clients' specific current and expected future requirements. Quality and function are priorities in all these projects. They always aim to deliver Materials Handling solutions that are of a very high standard. A good example of this is Ahrens’ feed mill project for Elders in Charlton, Victoria. Safety was a key focus in the design of this steam-flanking plant and bulk grain storage facility. Ahrens designed the elevated flaking mills with no downstream mechanics and built them around the existing feed mill. This design was able to ensure that production could be continued at all times. The result was a feed mill with impressive levels of both safety and productivity.